Mr. O’Brien is a director for CarVal Investors, responsible for sourcing and managing investments in European loan portfolios. Prior to joining CarVal in 2013, Mr. O’Brien worked at Bank of Ireland where he led real estate and business loan restructuring. 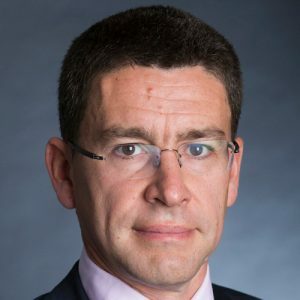 He also previously worked in investment banking with UBS in London and Goodbody Corporate Finance in Dublin. Mr. O’Brien received his B.A. in economics from University College Dublin and is a Fellow of the Institute of Chartered Accountants.